Dr. Terrible's House of Horrible is a British comedy-horror anthology series created by Graham Duff, who co-wrote the series with Steve Coogan. BBC Two broadcast the series in 2001. It spoofs the British horror films of Amicus Productions, Hammer Film Productions, and Tigon British Film Productions. 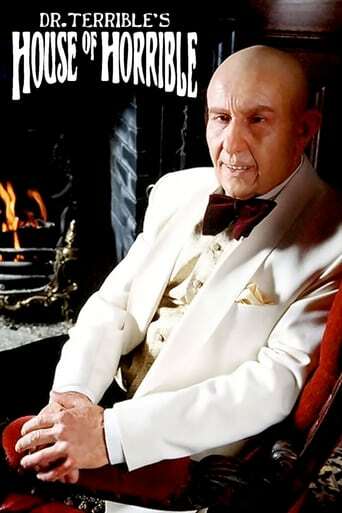 The title parodies Amicus Productions' anthology film Dr. Terror's House of Horrors.